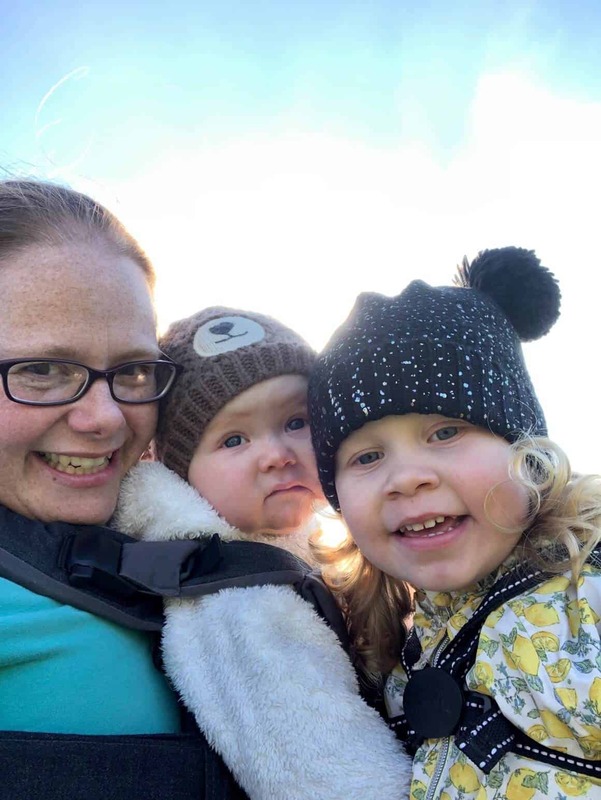 Welcome back to our little weekly round-up of Living Arrows 10/53 (2018). 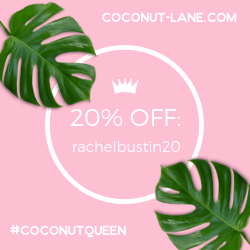 I’m enjoying getting into the routine of sharing a little bit of our life and how my gorgeous 2 year old is growing away so fast! 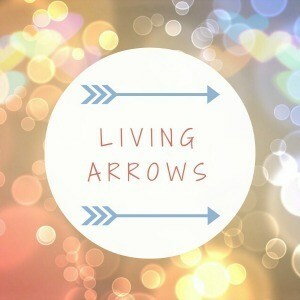 You can catch up on last week’s post here : Living Arrows 9/53. This past week the practically the whole of the country has seen snow, even here down in Cornwall. The last decent amount of snow we had down here I believe was the end of 2010 as we were moving into our first house. Snow is a rare occurrence here. This was baby girl’s first time in seeing the snow. All morning she was looking through our patio doors at the “snows”. So when the snow showers cleared she went to the back door tried to put on her wellies wanting to go outside. 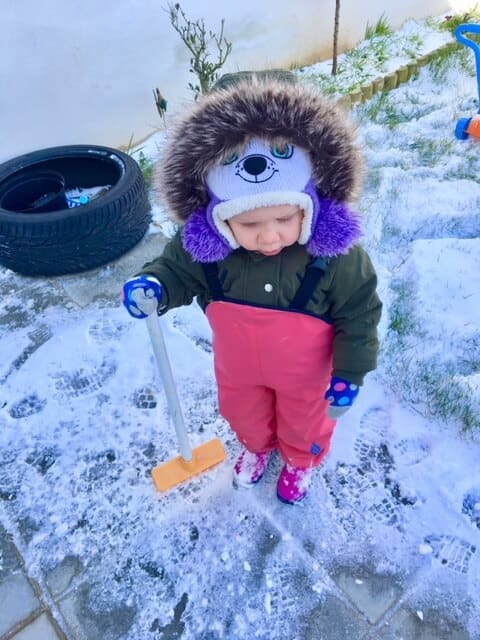 Once outside she found her brush and kept trying to sweep the “snows” up! It was funny to watch! Mummy couldn’t find her gloves so a pair of socks did the trick instead! We couldn’t stay out for long as the temperature was -4 degrees but a wind chill of -10 degrees, I’ve never felt cold like it on my life. We had great fun though! I hope you had a good week playing in the snow!